Continue programs like our Outreach Program, an old time radio show that travels to senior living facilities and activity centers providing songs and skits from the 1940s and 1950s. Provide opportunities for artists of all talent levels and ages to be involved in community theater both on the stage and off the stage! 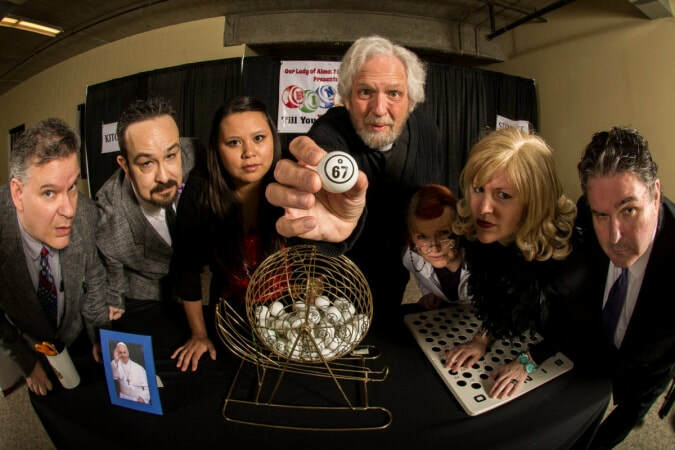 Help us continue to produce quality shows for the community like dinner theaters, audience-interactive shows, children's shows, and comedies.